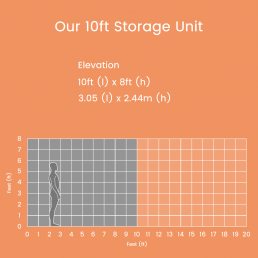 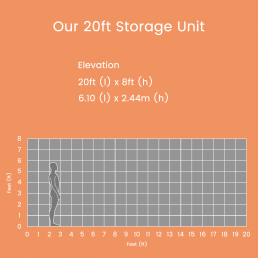 Whatever you need to store, personal belongings or business assets, one of our three container sizes will accommodate your needs. 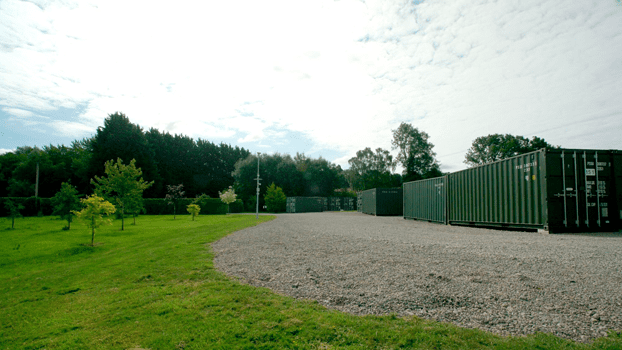 Located south of the River Towy, our site is easily accessible from the A48. 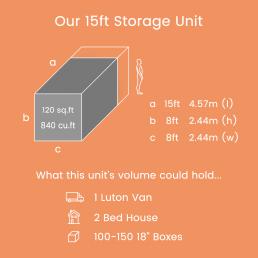 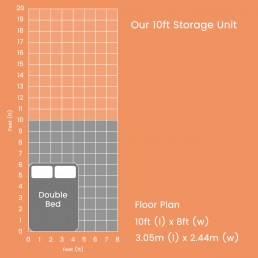 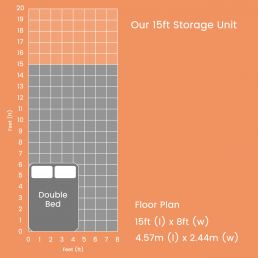 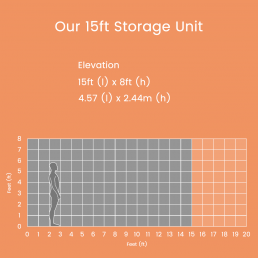 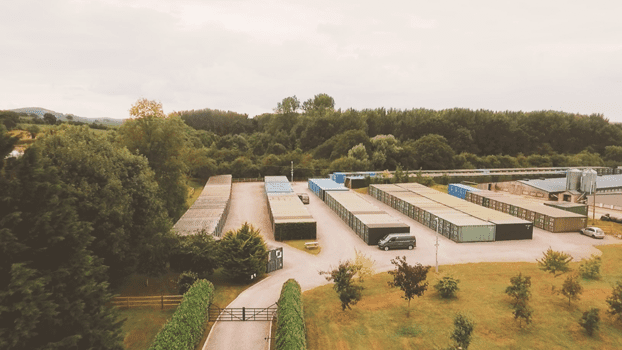 Our competitive rates and excellent accessibility mean we offer the best storage service in the area. 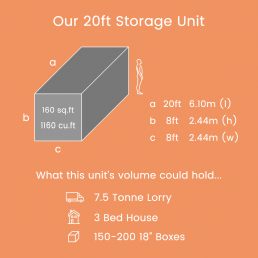 So If require storage in Carmarthen or the Carmarthenshire area, and would like to know more about the service we have to offer don’t hesitate to get in touch with our team on 01267 650 084. 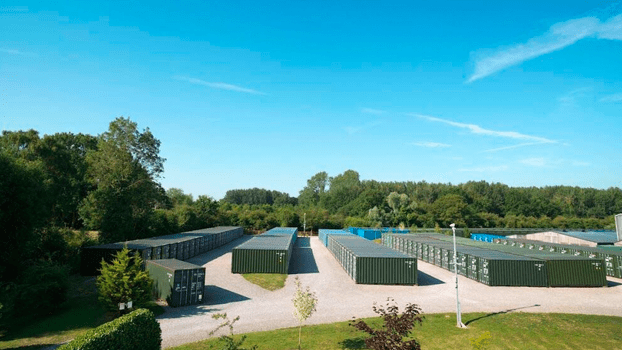 The storage containers at our Carmarthen storage site are brand new and are equipped with climate control technology. 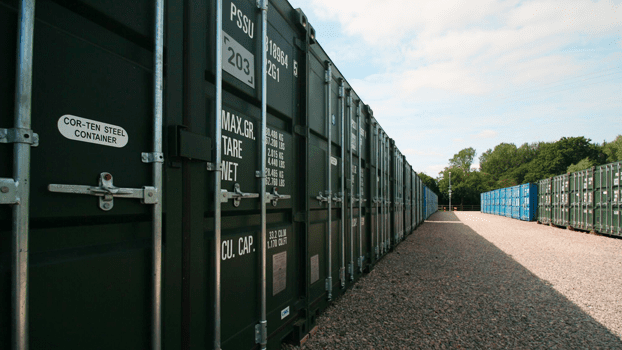 You can rest assured knowing that our containers will keep your possessions in the optimum environment, avoiding any damage and imperfections that can be caused by moist air. 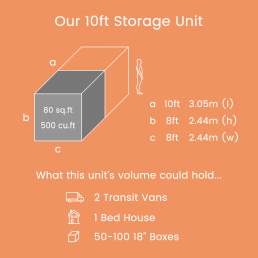 The layout of the containers means that you have great vehicle access that will reduce the time and effort of the unloading process. 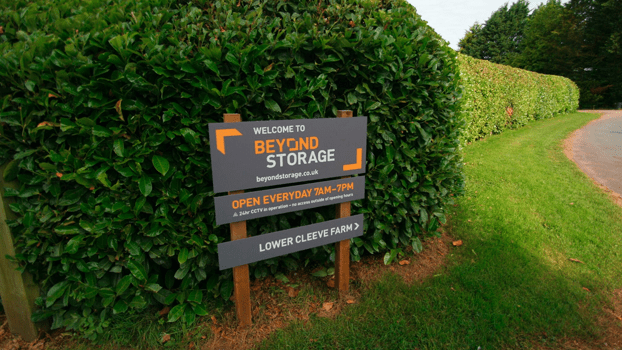 At Beyond Storage the security of your possessions is paramount, across all of our sites, including our Carmarthen storage facility, we have 24/7 CCTV and a modern fingerprint access system. 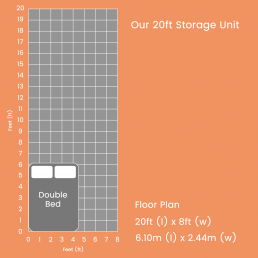 Once on site, we’ll supply the high-security padlock and a key. 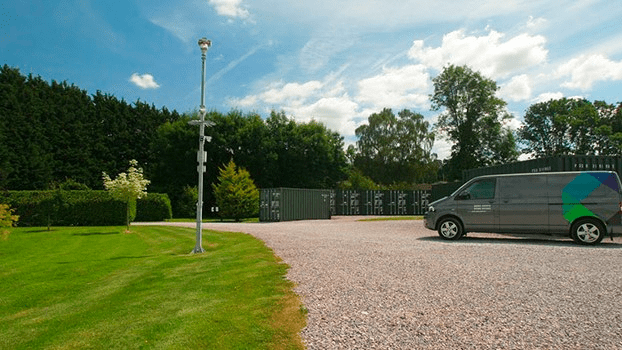 If you require access for more than one person we can add more fingerprints to the system and have extra keys cut.